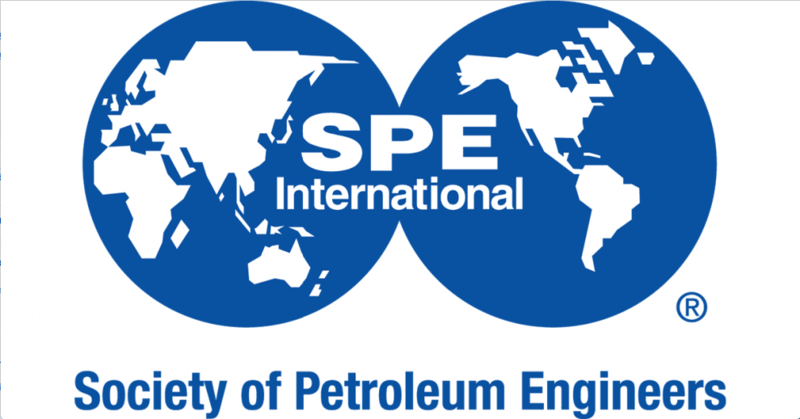 Stockholm Precision Tools (SPT) is pleased to announce that is now a member of the Society of Petroleum Engineers (SPE). SPE is a professional organization whose mission is to collect and exchange technical knowledge concerning oil and gas resources. They also provide opportunities for professionals to enhance their technical and professional competence in the industry. SPE provides a worldwide forum of oil and natural gas exploration and production professionals for the exchange of technical knowledge and a professional home for more than 97,000 engineers, scientists, managers, and educators. SPE’s technical library contains more than 50,000 technical papers – products of SPE conferences and periodicals, made available to the entire industry. SPE has offices in Dallas, Houston, Calgary, London, Dubai, Moscow, and Kuala Lumpur. 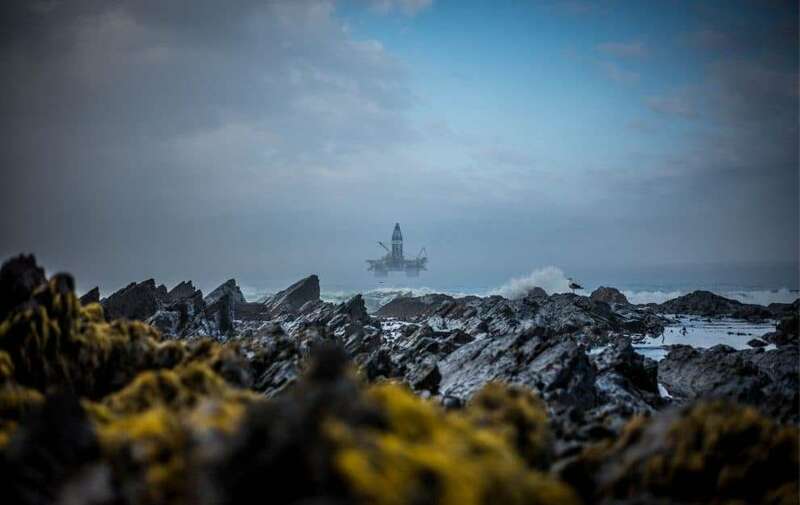 Stockholm Precision Tools are looking forward to contributing to this prestigious society and helping to further advance the oil and gas industry.